While furthering his clinical skills in the USA, Ibrahim developed a particular interest in cosmetic and implant dentistry. He was awarded a Masters in Implantology from the University of Sheffield and his published research is in the field of bone grafting. He has passed examination at The American Academy of Cosmetic Dentistry. He is also a member by examination of both the Royal College of Surgeons in Edinburgh and in London. He has been performing much of his dentistry under a microscope for 9 years and also has a special interest in dermal filler and botulinum toxin treatment, for which he is a clinical teacher at the University of Central Lancashire. Dr Hussain lectures post graduate dentists internationally and supervises practical placement of dental implants on a number of internationally renowned implantology courses. He has authored publications in this field. He is now accepting referrals for implant, aesthetic and surgical/micro-surgical dentistry. 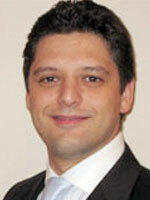 Dimitris was awarded his Master of Clinical Periodontology from the University of Sheffield. He is particularly noted for his enthusiasm in relation to the treatment of gum disease. He is an active member of the British Society of Periodontology. He has lectured international Post Graduate students in this field, and also teaches advanced surgical techniques on a number of courses including those of the British Academy of Implant dentistry. He accepts referrals at Millhouses Dental, Cosmetic & Implant Clinic for oral plastic surgery and the surgical & non-surgical treatment of gum disease. I qualified as a dental Hygiene Therapist at the University of Sheffield in 2004. I regularly attend continuing development seminars to stay updated with the latest trends and techniques to enable me to provide my patients with excellent standard of treatment. Known for my gentle and caring approach I enjoy all aspects of my role working within our team and I can also see patients direct for hygiene therapy treatment as I work under direct access regulations. 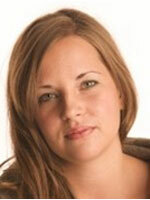 Lyndsay has vast experience in Customer Relations. She also has a special interest in the care of nervous patients, having previously gone through extensive dental treatment, she can fully empathise with those who are going through a similar experience. She regularly assists complex implant, restorative and periodontology procedures with the clinicians at Millhouses Dental, Cosmetic & Implant Clinic. I simply love seeing the breath- taking results that we achieve with the smile makeovers that are performed at our clinic. 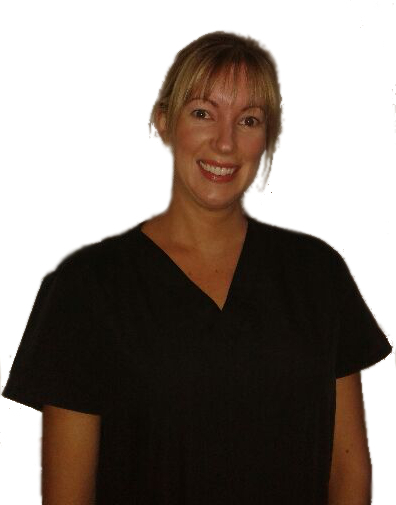 Laura has vast experience in clinical practice, having worked as head nurse in a number of clinics. 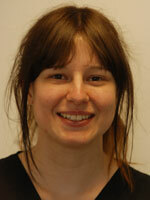 She has worked in a corporate, NHS and private practice environment. Laura is a very experienced Implant nurse and also completed the patient care coordinator course, as well as being trained in Dental Sedation for the treatment of nervous/anxious patients. She has completed the Nobel Biocare nurse training course, and she has assisted hundreds of surgical implant treatments, and regularly assists complex implant, restorative and periodontology procedures with the clinicians at Millhouses Dental, Cosmetic & Implant Clinic.